SCHNORR GMBH, Keerdvedrud, Vedrud, Lehtvedrud, EUROPAGES'sis. 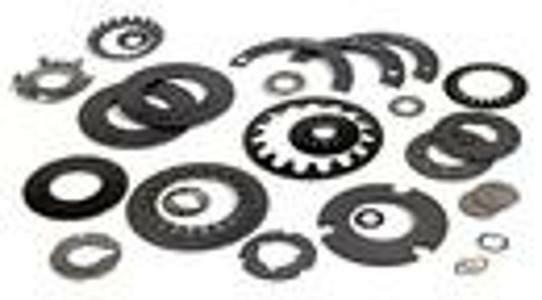 We manufacture disc springs, safety washers and load washers, wave springs and stamped parts made of spring steel. SCHNORR® products are the top choice for any application whereby metal – thanks to its strength and shape – can fulfil demanding the functions of "move, cushion and secure". 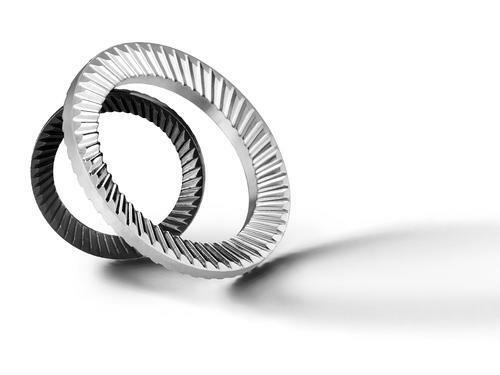 As a pioneer in disc spring applications, Adolf Schnorr founded the owner-managed family company in 1908. 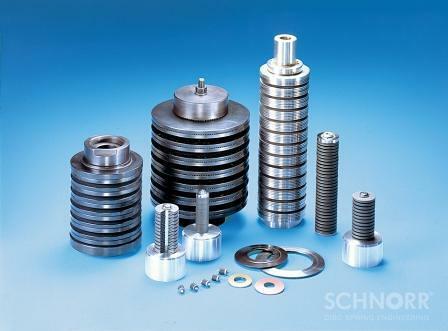 SCHNORR® has grown into an international leading troubleshooter in the area of disc springs and screw and bolt locking devices with sales branches all over the world. In addition to many years of experience in stamping and turning, the company also has the technology to perform precision blanking operations, the expertise to manufacture distortion-sensitive disc springs, as well as a further product group – made-to-order wave springs.